At the top of Mount Munch, lives a group of people known as the Hyups. One of their numbers, a Munchkin named Bini Aru, discovered a method of transforming people and objects by merely saying the word "Pyrzqxgl." 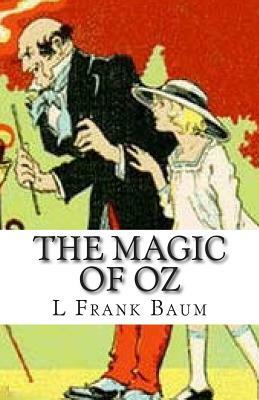 After Princess Ozma decreed that no one could practice magic in Oz except for Glinda the Good Witch and the Wizard of Oz, Bini wrote down the directions for pronouncing "Pyrzqxgl" and hid them in his magical laboratory.